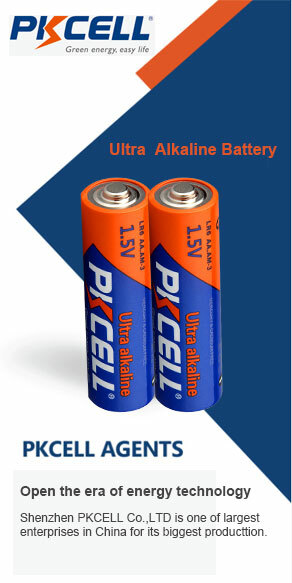 PKCELL’s products include Ni-Mh/Ni-Cd rechargeable batteries, alkaline batteries ,super heavy duty batteries, alkaline and lithium button cells , Li-SOCI2,Li-MnO2 batteries, cordless phone batteries, chargers and power banks which involve in many fields such as Telecommunication, digital electronics , consumer electronics like toys, household appliances ,water meters and emergency devices etc . 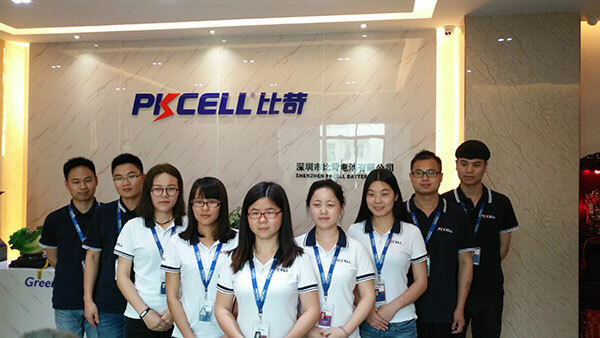 PKCELL owns an industrial area of 28,000 square meters, more than 500 skillful staff, including R&D engineering team with over 30 people who research and deveolop new products independently to ensure high quality products, and 50 professional quality control members. Our factory brings in advanced technology and production equipments with 20 high speed automatic production lines to be capable of providing high quality, large production capacity and timely delivery. PKCELL adheres to the concept of ‘Quick response, high quality ,competitive price, timely delivery and excellent service “ , our quality control is rigorously performed in accordance with IEC, CE, RoHS and 98/101/EC international standards. 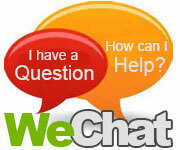 We have set up oversea distribution agents ，exported products to more than 30 Countries , and have won a good reputation worldwidely. PKCELL is proud to stand behind its reputation of quality, reliability of products, performance and service to customers all over the world and we are a true partner in your business successes!